Posted on November 1, 2016 at 11:48 am. Big 5 safari sightings for the week 16 – 22 October 2016. 1 Male lion (Mohlabetsi male) and lioness feeding a buffalo kill east of Ngala dam. 3 Young male lions feeding on a buffalo kill at Mangawana loop. 1 Young male lion lying east of 8/9 cutline. 6 Elephants drinking at Ngala dam. 3 Hyenas lying in water at Xiwombana pan. Mohlabetsi male lion and 2 lionesses feeding on a buffalo north of Mangawana loop. 1 Female leopard south of Bushlodge waterhole. 3 White rhino bulls and 1 cow. 7 Lions (Kudyela’s pride) on buffalo kill west of Danroc main rd. 1 Hyena west of York/Hearne cutline. 1 Elephant bull at Xirombirombi camp on Olifants river. 2 Elephant bulls west of Nsuna rd south of river. A herd of 200 buffaloes at Van der Merwe corner. 3 Elephant bulls at Kwarri rd. 2 Lions and 2 lionesses at Xirombirombi rd. A herd of 50 buffaloes at Monzo rd. A herd of 5 elephants at Hongonyi rd. 6 Male lions and 2 lionesses feeding on 2 buffaloes killed at Xindzele rd. 3 Male lions at Jiga-Jiga rd. A herd of 7 elephants at Nongo dam. 2 Lionesses outing 5 buffaloes at River lodge main. 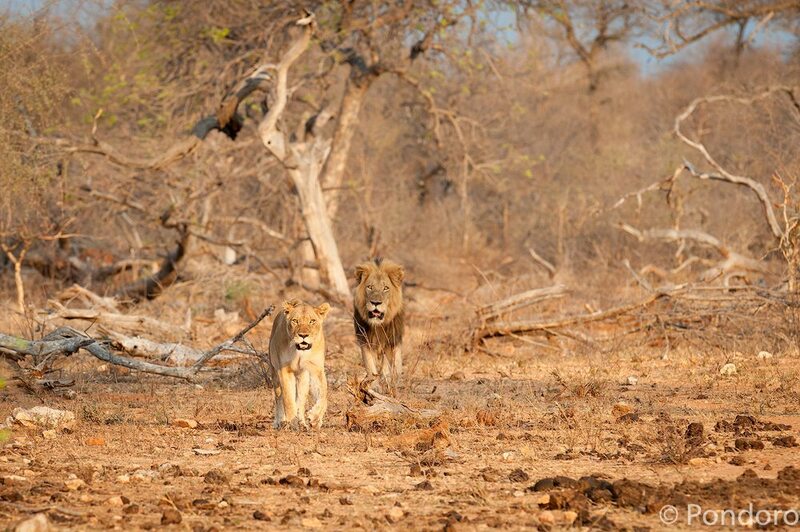 4 Male lions east of Mangwa clearing. 1 Female cheetah west of Mohlabetsi camp. A herd of 50 buffaloes at Xindzele rd. 1 Female leopard at Misi loop. A herd of 50 buffaloes at Huppel weg. 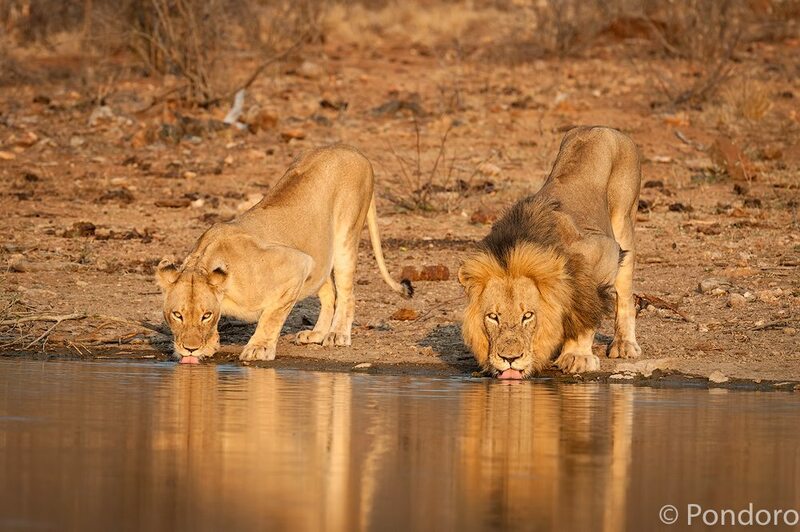 2 Male lions (Mohlabetsi males) and 2 lionesses at Schornstein weg at buffalo kill. 1 Female leopard close to Mohlabetsi camp. A herd of 100 buffaloes at Braai rd. A herd of 200 buffaloes at Cheeky Boy rd. 2 Young male lions at Pondoro Main rd. 8 Elephants at Rome 2. 1 Elephant bull at Rome 2. 3 Buffalo bulls at Xindzele rd. 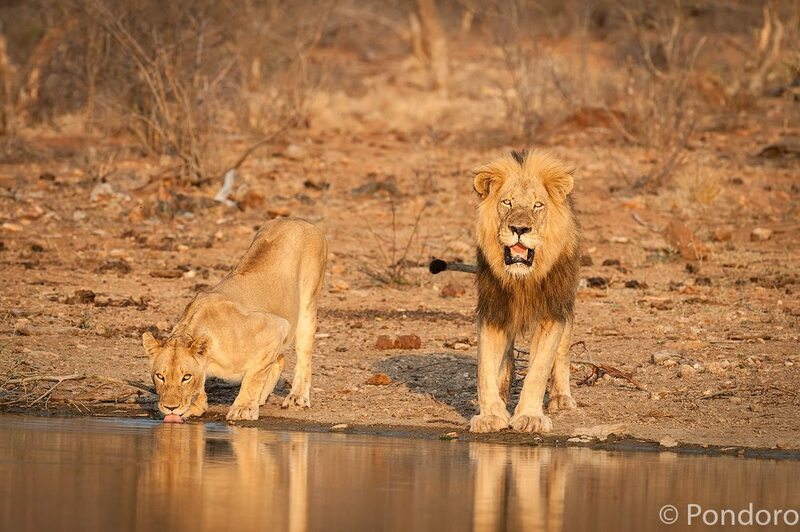 2 Young male lions (Mohlabetsi males) at Robbie’s dam. 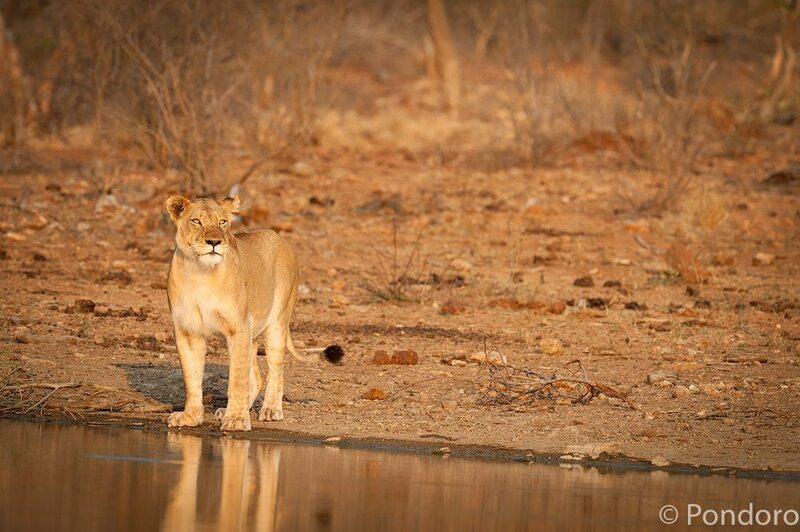 2 Young male lions at 2 buffalo kills south of Marula rd. A herd of 20 elephants at Pondoro Main camp. A herd of 100 buffaloes close to Bateleur camp. This was the Big 5 safari sightings and other interesting safari sightings for the week ending 22 October 2016.